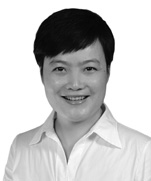 Yun Liu is a partner at Dentons' Shanghai office and a member of the Capital Markets practice group. Over many years of practice, Ms. Liu has accumulated a wealth of experience in the areas of corporate domestic and foreign restructuring, mergers, and acquisitions, company stock issuing and listing, and venture capital. Her business touches on all stages from start-up enterprises introducing angel investment to enterprises listing on domestic and foreign open markets. She also provides legal support for the major asset restructuring, merger, and acquisitions activities of enterprises. In the areas of corporate restructuring and listing, Ms. Liu has provided legal services for the IPOs of more than 10 enterprises. In recent years, IPOs comprehensively managed by Ms. Liu as an issuing lawyer include but are not limited to Tongguang Electronic Wire (300265), Yabang Dyestuff (603188), and Langdi Group (603726). Ms. Liu has also selected a number of enterprises with IPO prospects and provided them with legal services for the numerous other levels of capital markets. In the area of legal services for corporate M&A, Ms. Liu has represented the acquiring or acquired parties by providing legal support for numerous restructuring and M&A projects, including but not limited to: Yabang Dyestuff's (603188) major asset restructuring project and acquisition of all of the equity of a dyestuff company, Realcan Pharmaceutical's (002589) acquisition of the controlling interest of a pharmaceutical sales company, Zhongnan Construction's (000961) acquisition of a mining company and a big data operations company, Tongguang Electronic Wire's (300265) acquisition of the controlling interest of an enterprise in the communications industry, a company's acquisition of the assets of Nanya Electronics (Kunshan), and the acquisition of the operating assets of a company by Bunge (Shanghai) Management Co., Ltd. In the areas of venture capital and private equity, Ms. Liu has provided legal services for numerous pre-IPO private equity investment projects and venture capital projects at early stages. 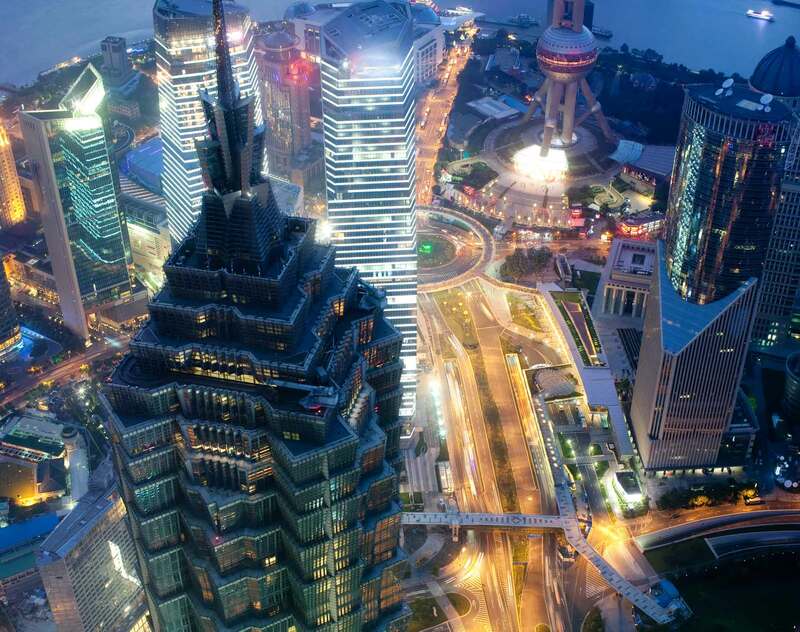 Ms. Liu advises a number of well-known investment institutions on a recurring basis. In other projects, Ms. Liu represents entrepreneurial teams and provides them with legal support. Ms. Liu's PhD specialization is financial law (with research into multi-level capital markets). She possesses great breadth of vision in the area of capital markets. At the same time, Ms. Liu has accumulated a great deal of knowledge structures and experience in the fields of law and economics. She is qualified as a lawyer and certified public accountant in China. Her specialty is combining accounting, law, and tax knowledge to provide enterprises with pragmatic, feasible, economical, and compliant solutions.